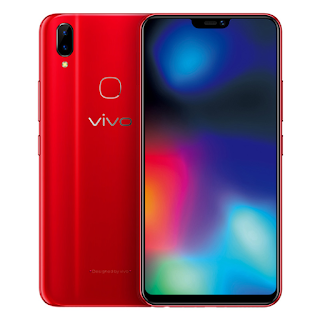 Vivo has launched Vivo Z1i smartphone in China which is a lower variant of Vivo Z1 It comes with Snapdragon 636 processor and 16MP front camera. Vivo Z1i has a 6.26-inch full HD+ display 18:9 aspect ratio powered by Snapdragon 636 processor coupled with 4GB RAM and 128GB of internal storage. On Camera, it has a 13MP primary sensor along with a 2MP secondary sensor and 16MP front-facing camera. Dual SIM device runs on Android 8.1 Oreo with FunTouch OS. It has a fingerprint sensor on the back and a Face Unlock feature which can detect up to 1024 feature dimensions of the face. Packed by a 3260mAh Battery.